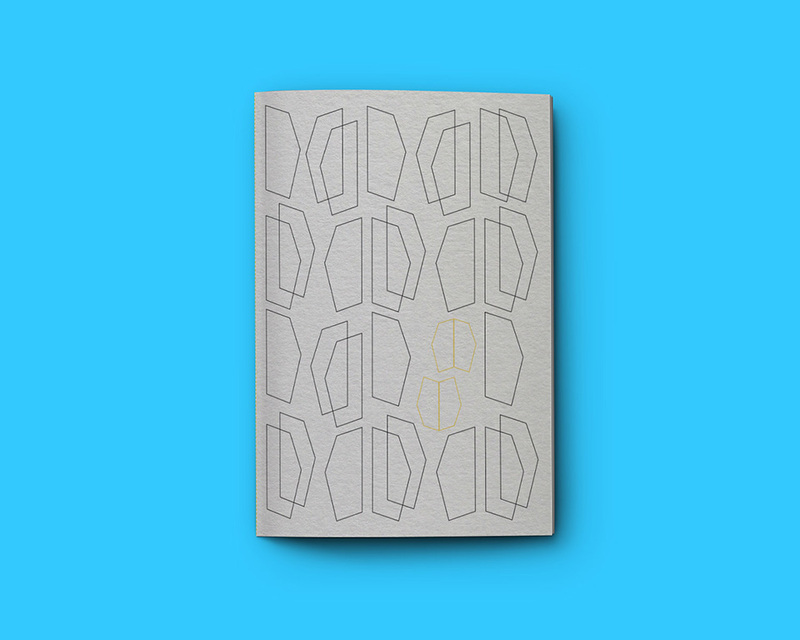 We were approached to create a series of pocket books for Conran. 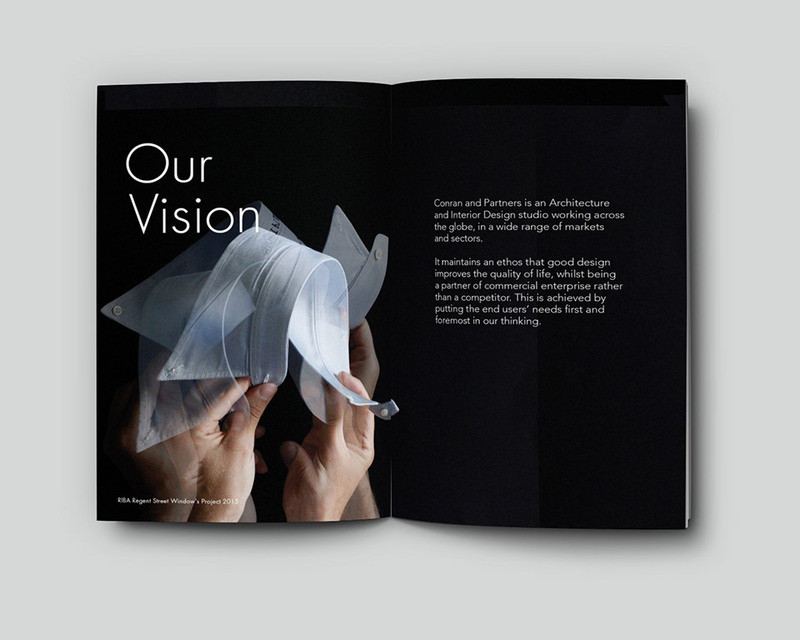 The brief called for “something new and refreshing, vibrant and a casual tool for showcasing projects.” The front covers needed to shout style & design and feel memorable. 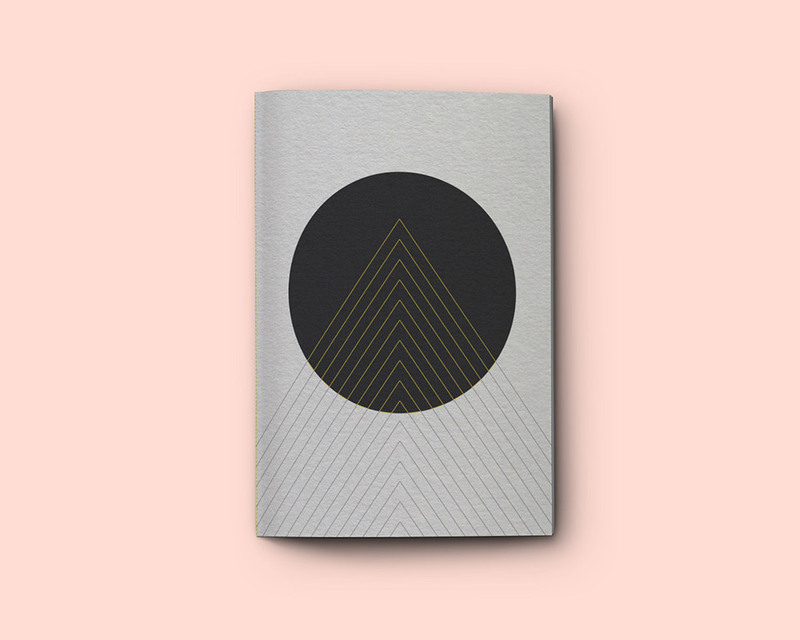 Half note book, half marketing tool, the aim of the pocket books would be a quality keepsake. 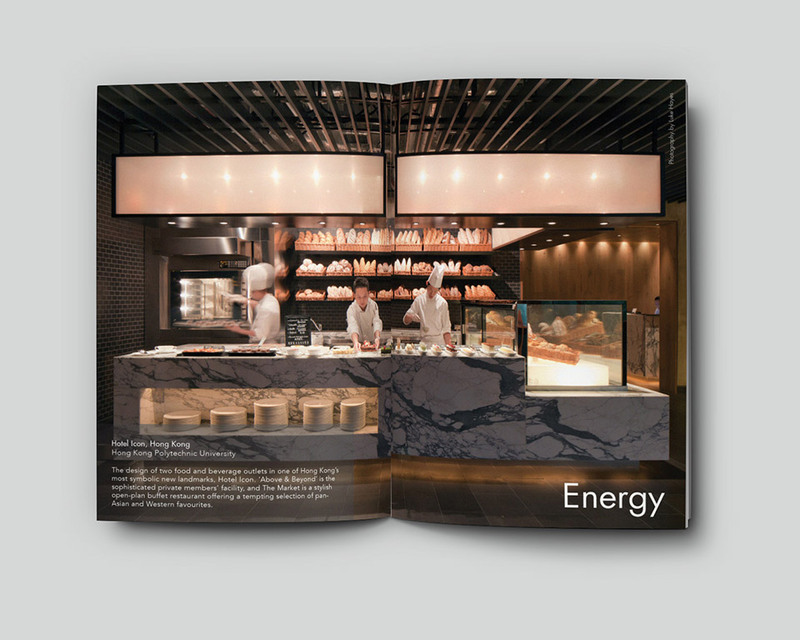 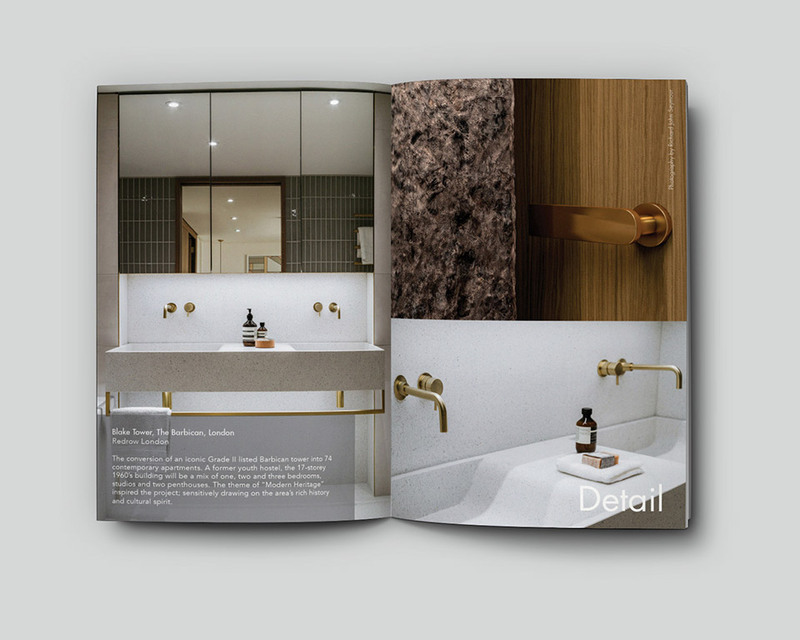 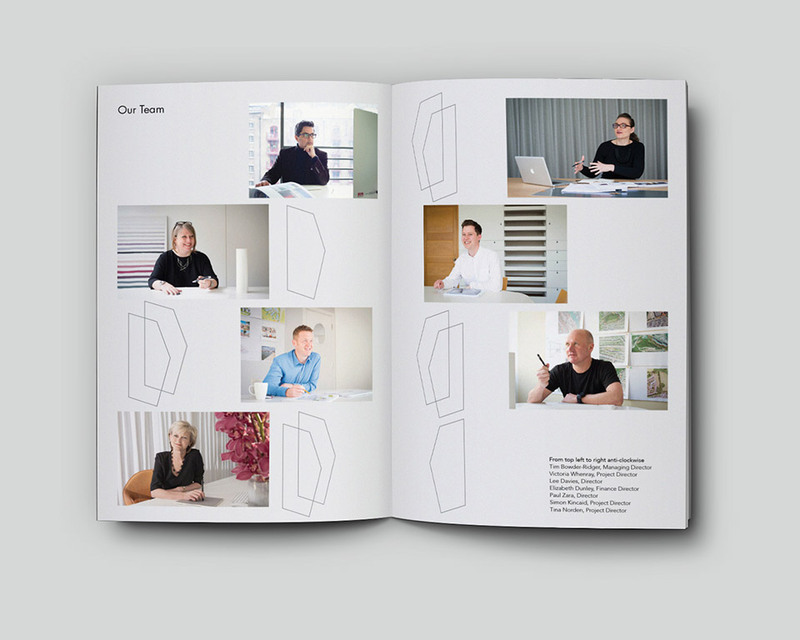 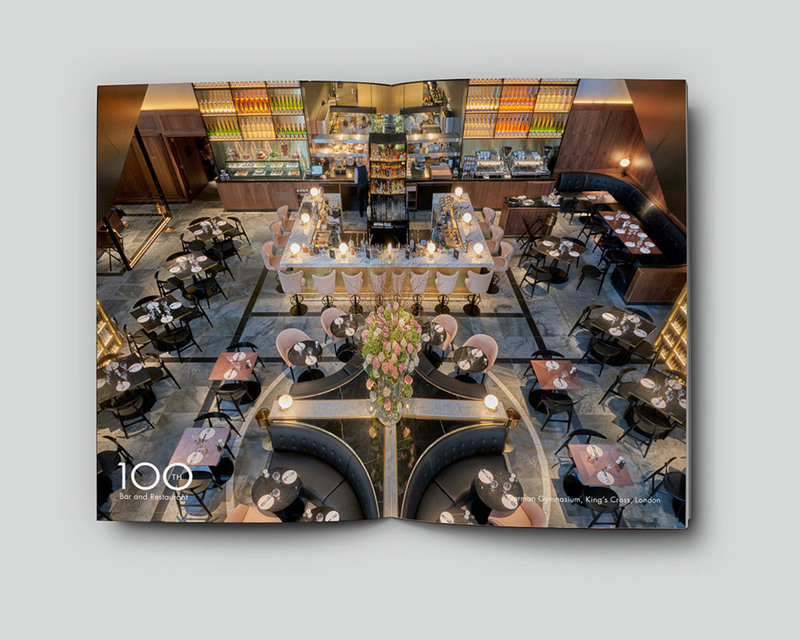 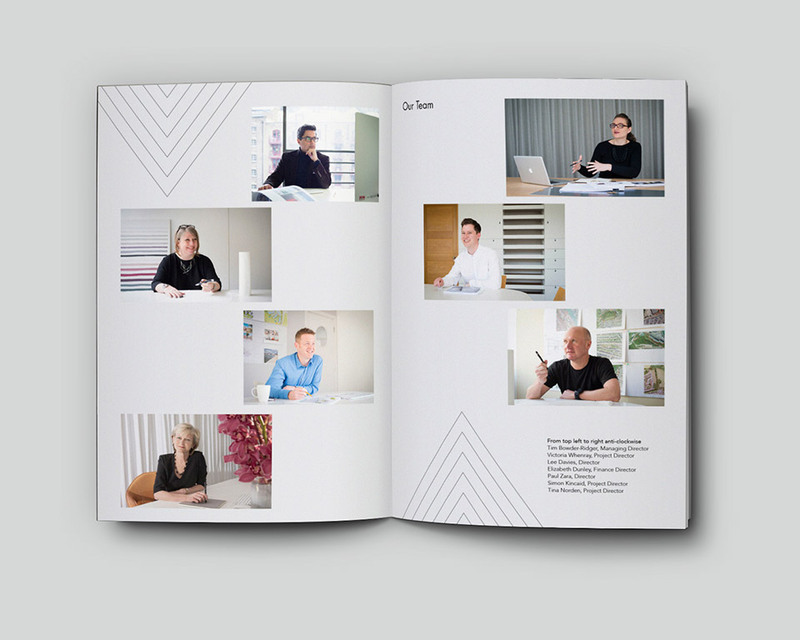 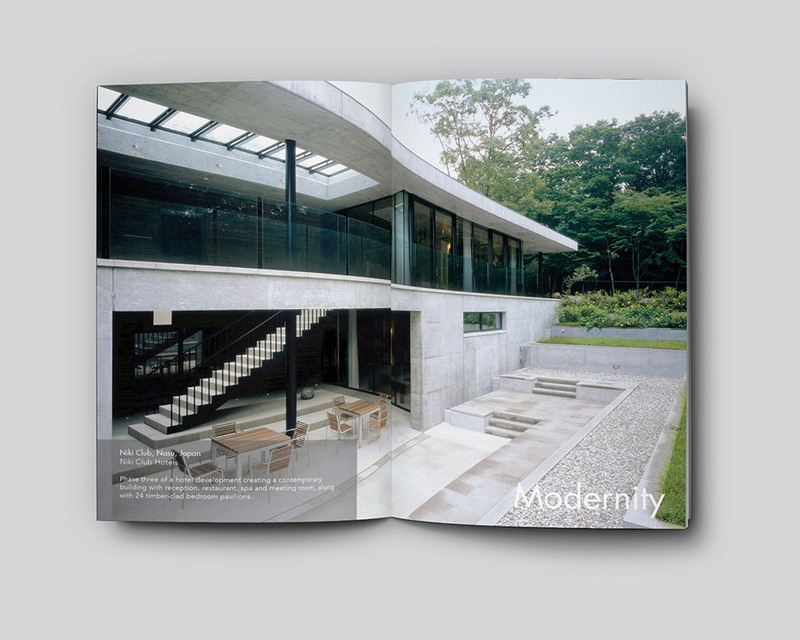 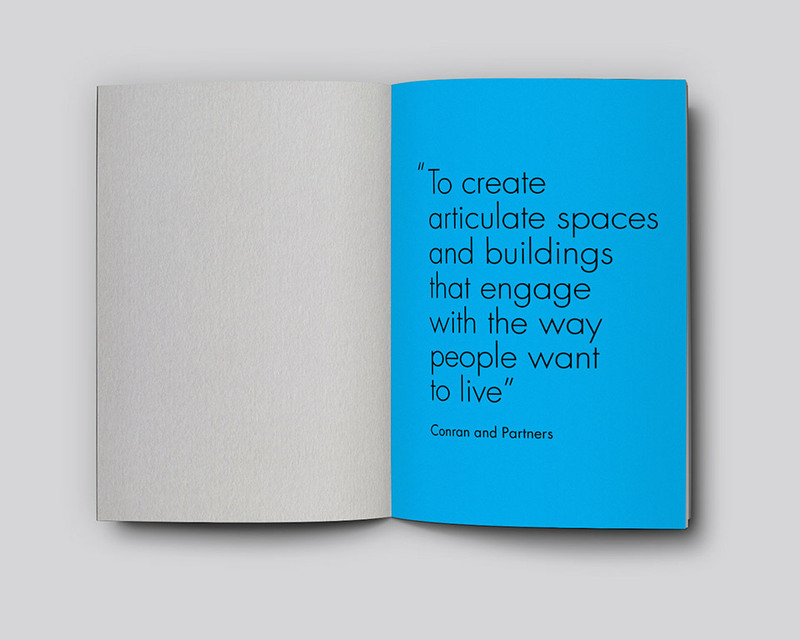 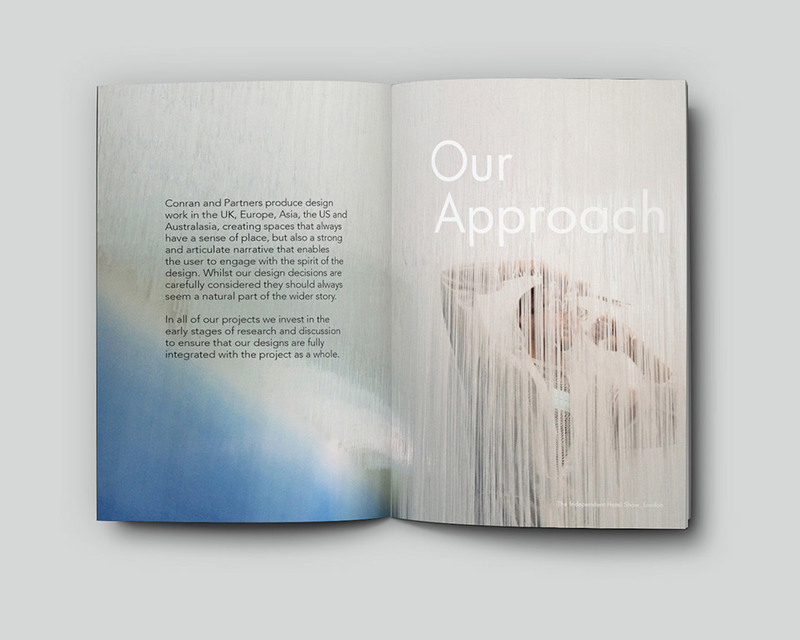 The two books: Interiors and Architecture open with a quote followed by noted paper and double page spreads showcasing a range of projects with minimal text for high impact. 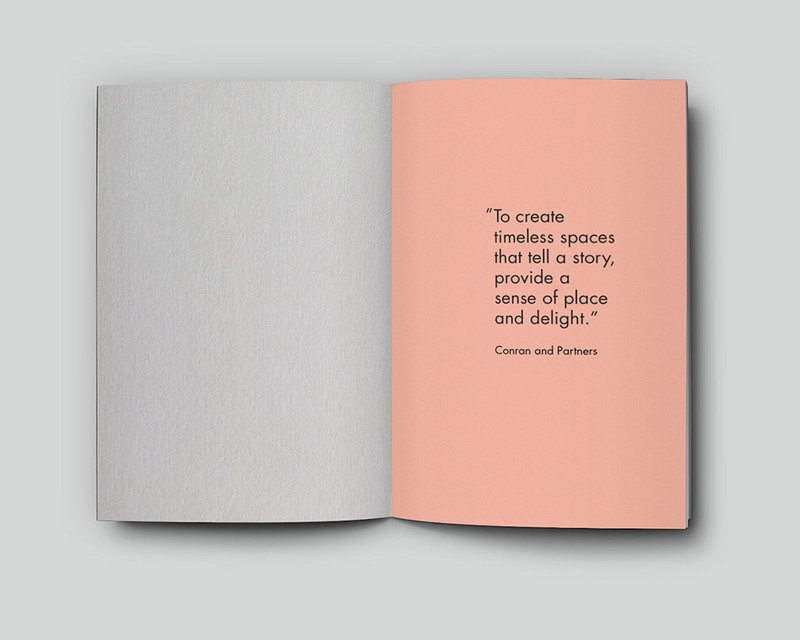 The format of the books are the same but with slightly different styling, typography and colour palette. 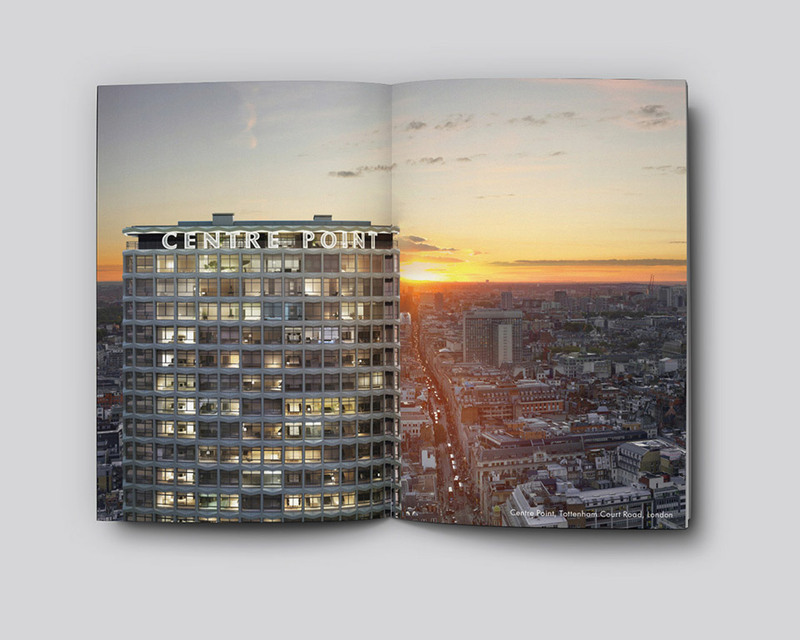 For the covers we created illustrated graphics based on two of Conran buildings: The German Gynmasium and the refurbished Centre Point. 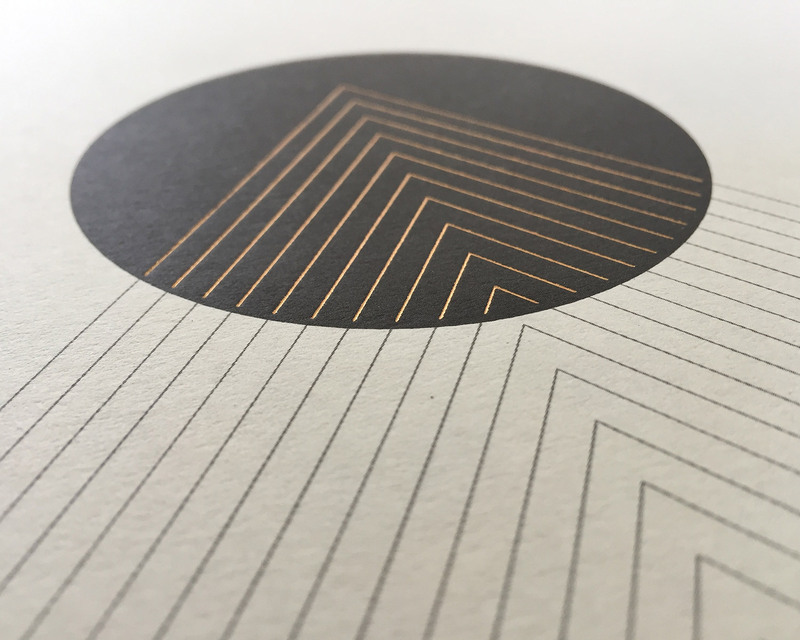 Designed with the print process very much in mind: A simple contrast of black on a pale grey textured paper stock with highlighted areas in gold foil gave the luxury, designed, crafted feel. 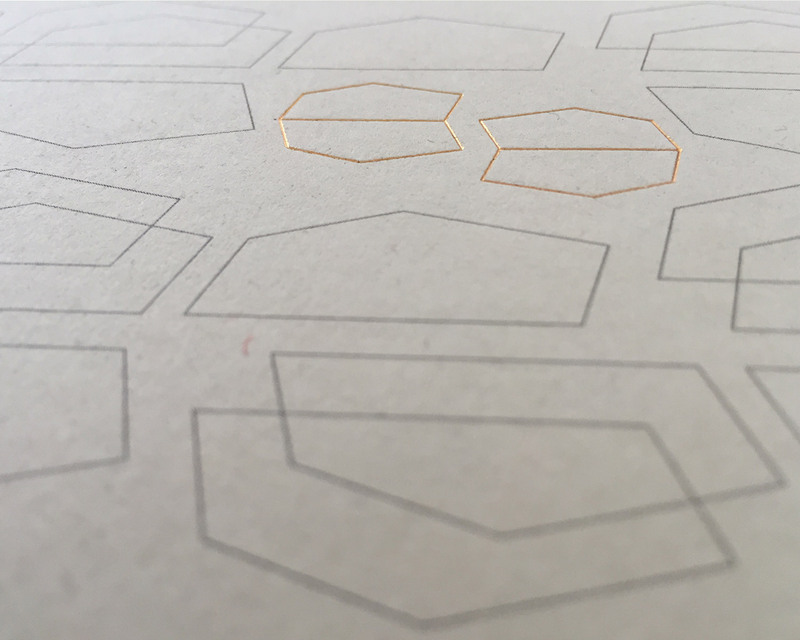 The lines turn gold as you enter the black circle to highlight the luxury of the German Gynmnasium interior.